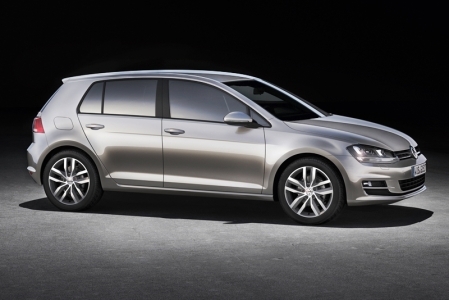 Singapore is the first market to get the new Volkswagen Golf outside of Europe since its first appearance in September. 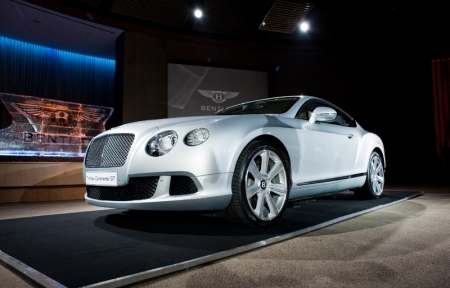 We tee-off with a quick look at some important facts of this all-new model. 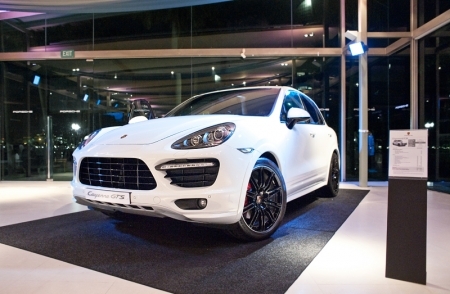 Stuttgart Auto has launched the new Cayenne GTS at the Glass House in Sentosa. Packing a 420 bhp tweaked V8, the spicy GTS will sit between the Cayenne S and Cayenne Turbo in the brand's line-up. 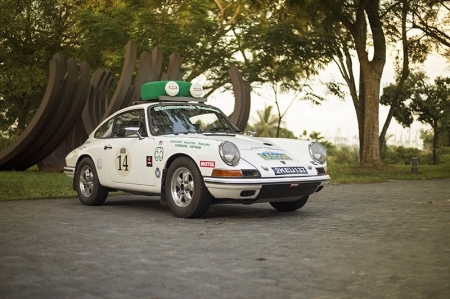 A new ground-breaking model for BMW complimented the beautiful Sentosa Cove waterfront backdrop it was set against yesterday evening. 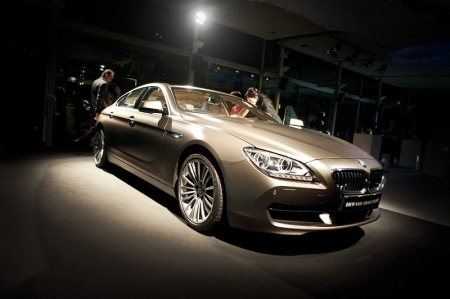 The alluring 6 Series Gran Coupé is now open for orders. 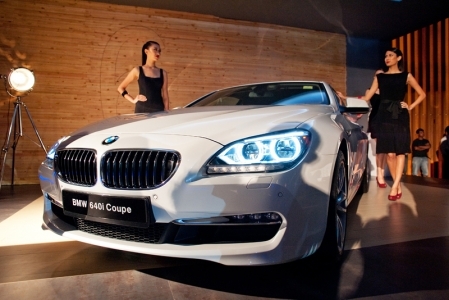 The BMW 6 Series is now available in Coupé guise. The lighter and more rigid variant promises to be a sharper drive than its already fantastic Convertible sibling. 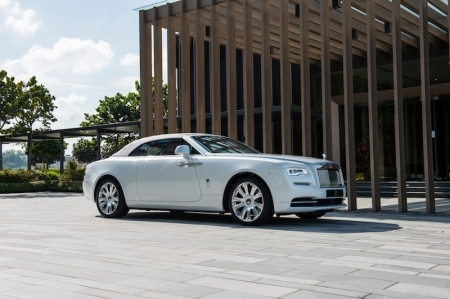 It might look similar to the predecessor, but the new body has a sharper and more defined appearance. 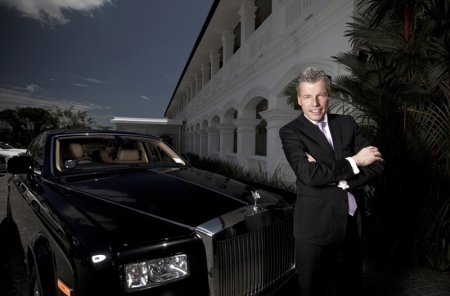 In this exclusive interview, we learn first-hand about the latest developments at Rolls-Royce Motor Cars. 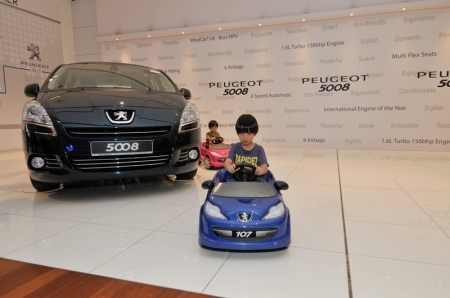 The Eiffel Tower provided a picturesque setting for a weekend of French flair where about 1,000 customers were wow-ed with activities for the entire family at the launch of the Peugeot 5008.